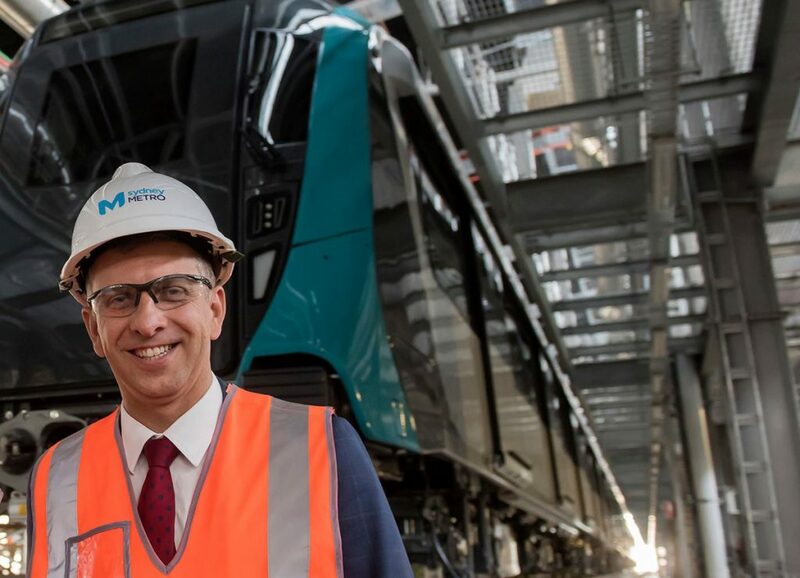 NSW Transport minister, Andrew Constance has been one of te big winners in the Berijiklian government reshuffle following its recent re election with the Premier announcing the formation of some ‘super’ departments within the New South Wales government. It has been revealed that Roads and Maritime Services (RMS) will become part of Transport for NSW from the 1st July 1with senior transport and roads minister Andrew Constance to assume overall responsibility for the department, supported by Paul Toole on related regional issues. Senior transport bureaucrat, Rodd Staples, will be transport secretary and has revealed that new divisions will be established with Freight, Strategy and Planning operations planned and a Freight Industry Branch integrated into the new structure. Going Places from PACCAR Australia on Vimeo. WILL WE GET MAN’S NEW 15 LITRE ENGINE?